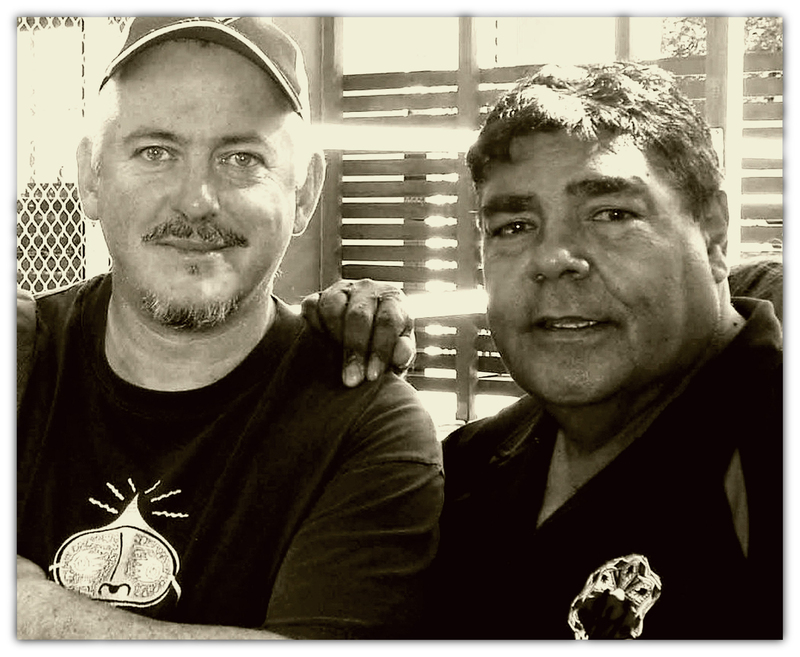 Bloodshot artist Jon Langford (Mekons, Waco Brothers) met Knox on a visit to Australia several years ago. 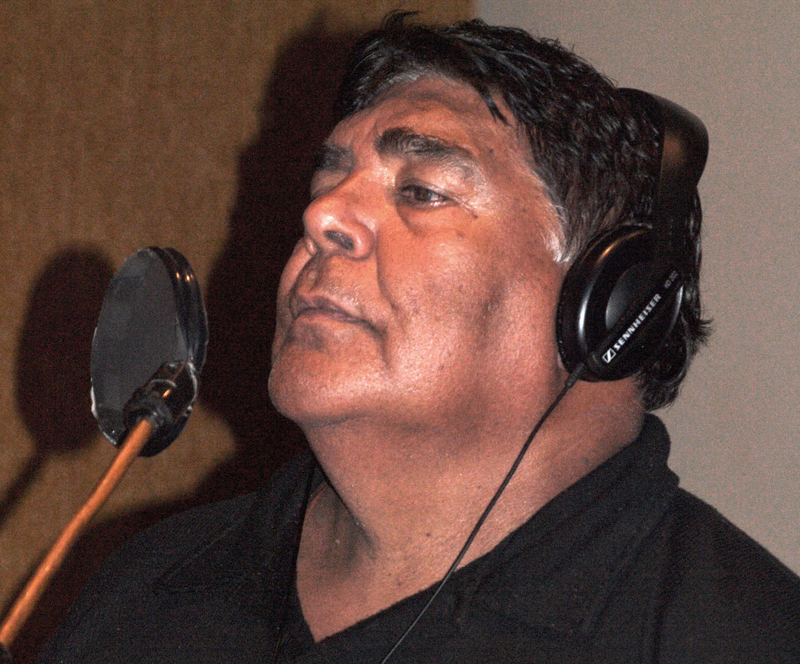 When he heard of Roger and the potentially-soon-to-be-lost subculture of the utterly unique cultural collision that is Koori country, Langford knew he had to be involved. 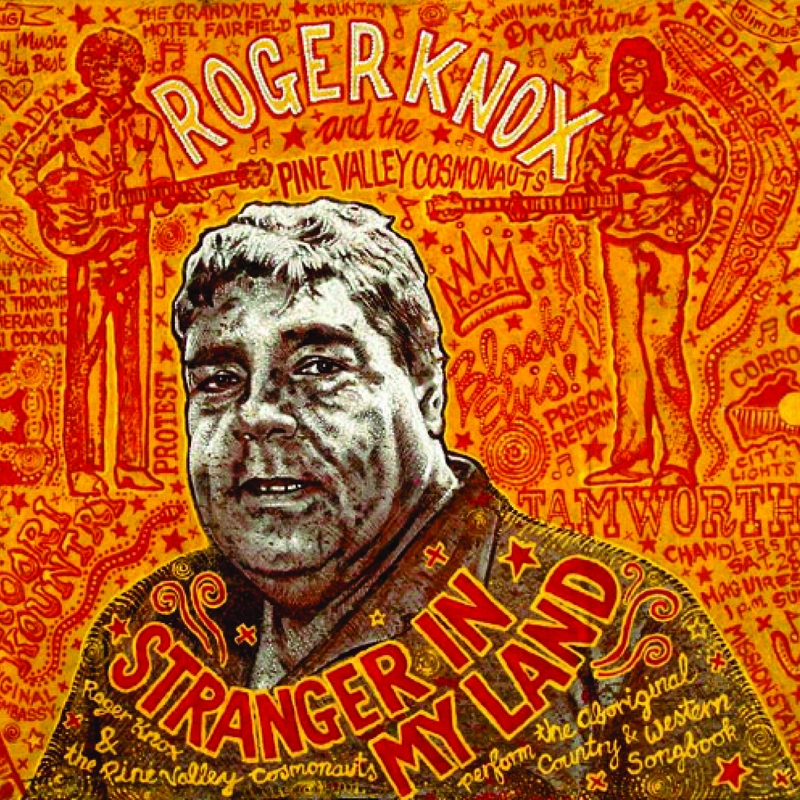 Stranger In My Land is a collection of songs originally written by Aborigine artists who were Knox’s peers and predecessors; some tunes previously recorded but difficult to find as well as several unrecorded, handed-down folk songs (which without this recording, could have been lost forever).